Wear some old clothes and shoes that can get paint on them. 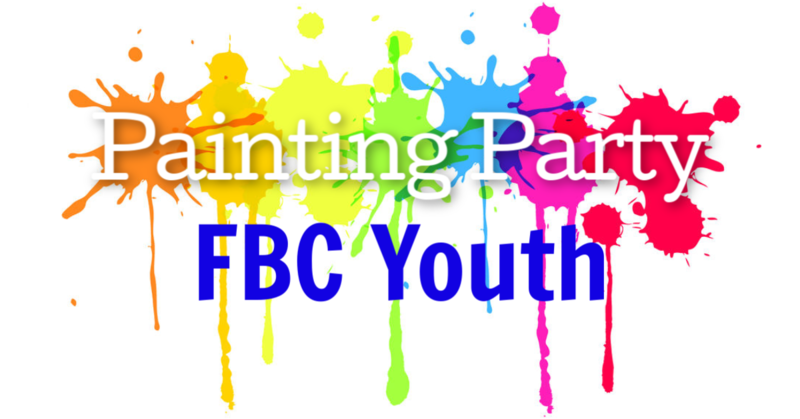 Come paint your Youth Room, have pizza, and have FUN together! All middle & high school students and parents are welcome.